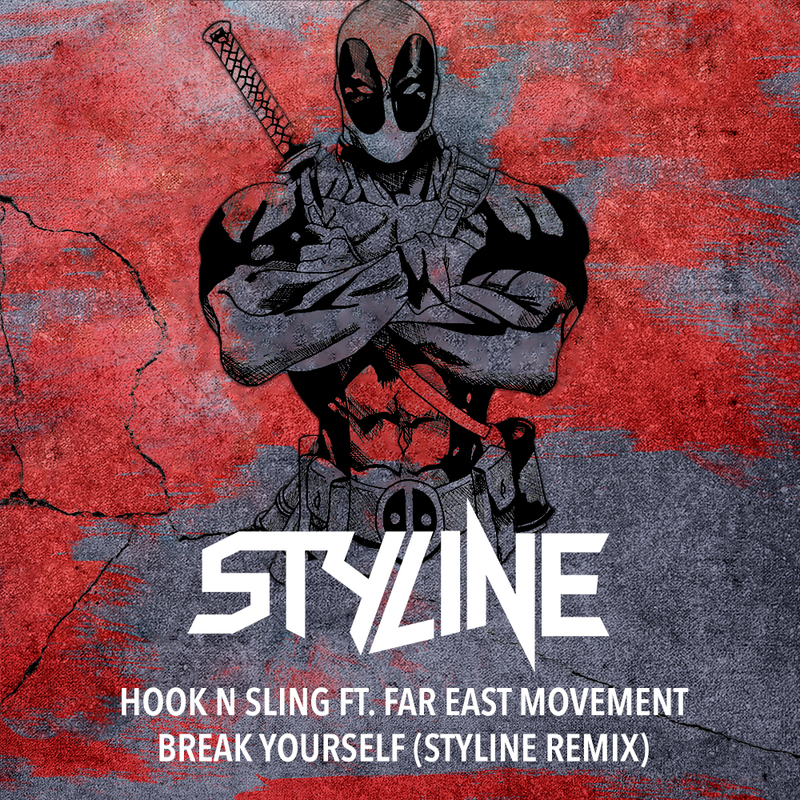 Introducing his fans to Phase 2 of the Power House Takeover, Styline has selected his flawless rendition of Hook N Sling’s ‘Break Yourself’, as the first track to be released. Perfecting the concept of the original driving vocals by Far East Movement, Styline seamlessly works his unique signature elements into the body of the track, underlining its character by introducing a proper Breakbeat pattern! Combining a hard hitting baseline, funk-ridden tops and shattering percussions adds to the cracking formula that keeps the crowd on their feet from the very first beat. Renowned for his musical innovation and creativity, Styline tops things off by throwing in a show-stopping, growling mechanical breakdown, leaving listeners craving to know what the rest of Phase 2 will have to offer.